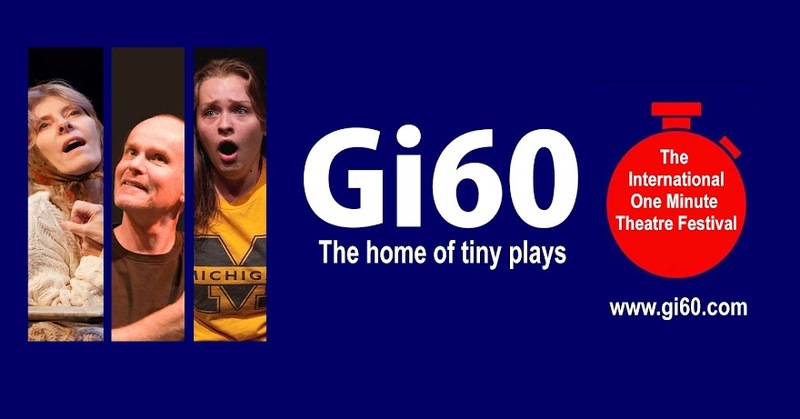 Gi60: the One Minute Play Festival: Gi60 2016 Live US - Performance Tonight, Friday June 10! Gi60 2016 Live US - Performance Tonight, Friday June 10! 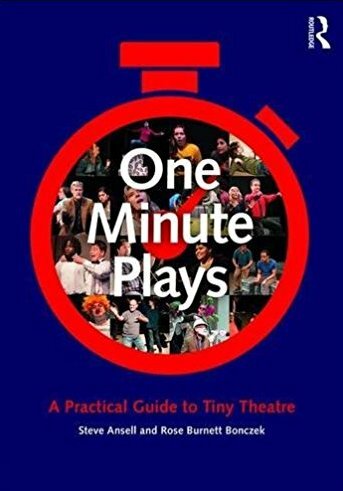 50 plays in 50 minutes! Watch the actors soar in the New Workshop Theater, Brooklyn College, 8:00 pm tonight! Live stream links and links to ticket sales below. 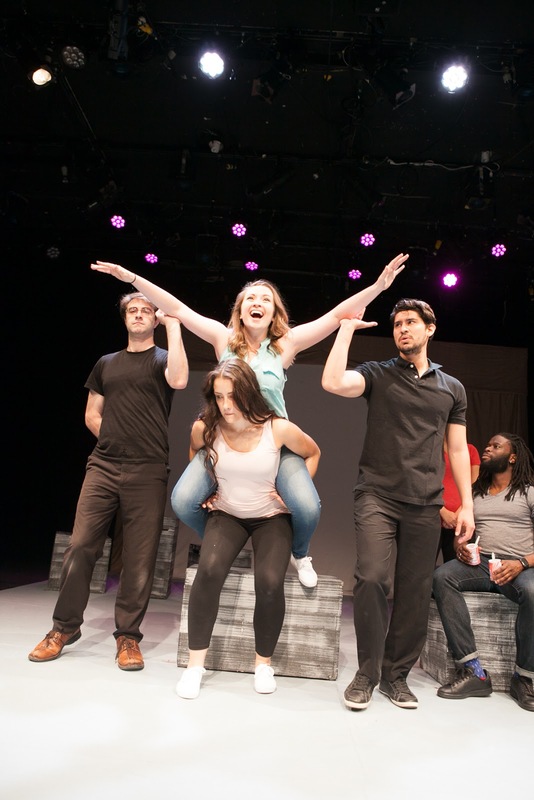 All proceeds benefit scholarships for Brooklyn College theater students. Only downsides here was that I’m not sure if they were expecting such a crowd as they did not have nearly enough servers and sometimes it would take a really long time for service guy to come. But at venue NYC they tried to keep a smiles on their face. Live performances are very attractive stuff. I love to visit such magic places and get positive energy. Students have always been a source of creativity, so I think it is worthy to go to such shows.